Targeted Attacks or Untargeted Attacks - Which is Most Common? Targeted Attacks or Untargeted Attacks – Which is Most Common? Before discussing the attack methods of hackers, targeted or untargeted, we first must understand the difference between the two. First, untargeted attacks are when hackers have no specific vertical, business, or person they are attacking. Instead, they simply cast as wide of a net as possible, and send out the malicious email, links, etc. hoping to infect as many people as they can. Targeted attacks are cyber attacks specifically designed to infect a particular industry, person, business, or event. For instance, the cyber attacks that hit this year’s opening Olympic ceremonies, the City of Atlanta, or Colorado’s Department of Transportation are all examples of targeted attacks. In addition, certain ransomware variants like SamSam are known to be used in a targeted fashion, with 24% of their attacks in 2018 hitting the healthcare industry. But which is most common? Untargeted attacks are far more common than a targeted attack, for two primary reasons. First, it is easier to execute. 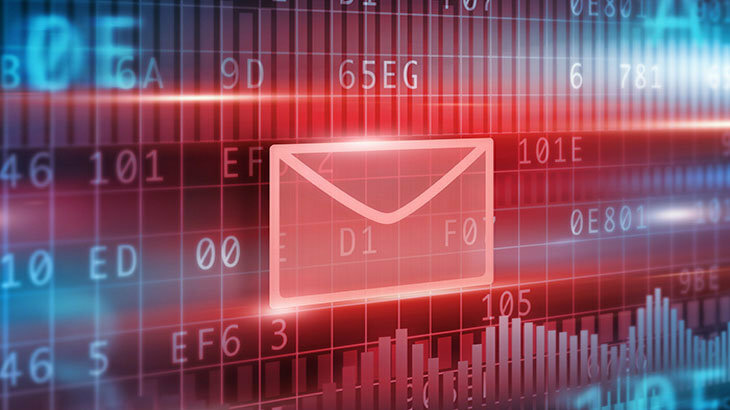 Instead of trying to determine how to infiltrate a specific system, hackers simply create a generic email with malicious content such as an attachment or link. From there, they will send it out to every email address they have access to. Depending on the form of malware used in the email, this may lead to extortion from ransomware, installing keyloggers to track user credentials, the installation of spyware, or breaching company and/or personal data. Since they have no targeted audience, the content in the email is kept very vague, so it may be applicable to everyone. For instance, it may be a fake tracking link for a recent “purchase”. Although untargeted attacks are more common, targeted attacks tend to cause far more destruction. In order for a targeted attack to occur, there must be two things — a desire to cause damage, and the knowledge to do so. In targeted attacks, hackers will often target an entire vertical, such as the financial sector or healthcare industry. The industry they opt to attack is contingent upon the type of cyber attack they’re executing. For instance, if their end goal is to make money, they’ll likely use ransomware and go after an industry heavily reliant on IT services, such as hospitals or banks. However, if hackers are targeting credit card information to sell on the dark web, they will target a large retail store. The malware variant used is hand-picked, based on the specific target to generate the most destruction. If you ever question the legitimacy of an email, call the business or person it is allegedly from to confirm its authenticity. Also, ensure your device’s operating system and third-party applications are updated. By doing so, all known vulnerabilities will be patched avoiding the ability for them to be exploited by cyber criminals. Newsletter, tips cyber attacks, targeted attacks, untargeted attacks. permalink.